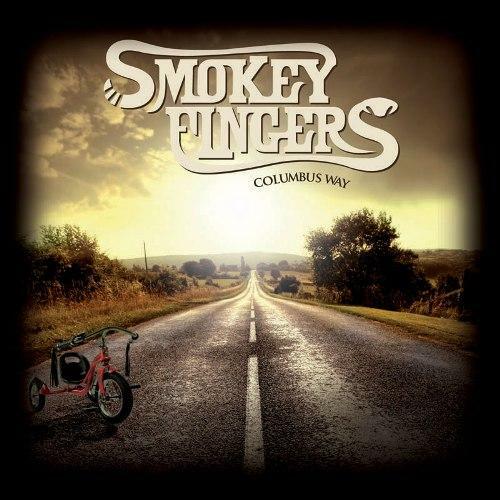 "Columbus way" is the debut album for Smokey Fingers, a new reality coming from Lodi (Italy). The combo main inspiration is taken from the American southern rock music, merged with blues and country, all mixed, shaken and served in a fresh ... Full Descriptionand innovative version, a new vision, still related to the greatest bands of this genre (Lynyrd Skynyrd and Allman Brothers above all), but greatly looking at the future, with a sound which is powerful and immediate! "Columbus way" is based on a solid and sincere sound, the true sound of the band as it would have been taken in a live session. This engaging sound is enriched by several takes of slide guitar, dobro and lap guitar and will take the listener to the sunny and dusty roads of Alabama!The album, co-produced by Mario Percudani (Hungryheart) has been recorded in the new and ultra modern Tanzan Music Studio. Great attention has been paid in trying to catch the real spirit of the band, a band who has its natural habitat on the stage.